The Transport Select Committee has called for evidence for two new inquiries. Please send any responses to richard.hayes@theihe.org by 17th April 2019. 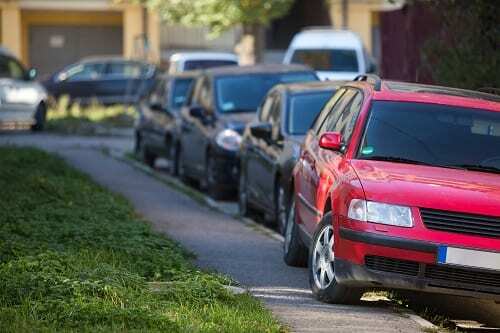 – enforcement and, if necessary, reform of traffic regulation orders need to deal with pavement parking. The inquiry will investigate which changes would be most effective at reducing the number and severity of road traffic accidents.